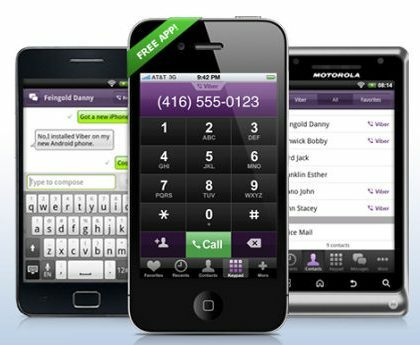 Viber, the VoIP application which lets users make free calls and send texts to each other, on cellular networks or WiFi, has been updated to v2.1 for Android users. 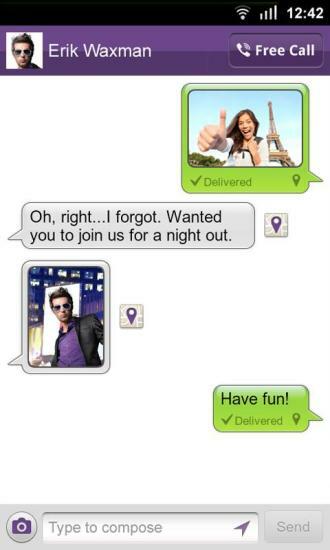 With this update users can now share picture messages and also their locations with other Viber users. There’s also a new and improved voice engine with the update which now offers better voice call quality over low bandwidth networks. The UI has also been updated and users will find it better to use the app and make free calls and texts. Also the advantage of using this app is that it is totally FREE. To download the app for your Android devices head here.